From a simple brochure to a professional annual report and everything in between, we’re your local print shop that’s ready to get your next print project completed on time and on budget. Printing Designed to Meet Your Needs is our Motto! We will custom design your Brochures, Prayer Cards, Postcards, Booklets, Catalogs, Price Sheets, Newsletters, Letterheads, Envelopes, Business Cards, Posters, Flyers, Programs, Door Hangers, Carbonless Forms, Note Pads – you name it – just ask! 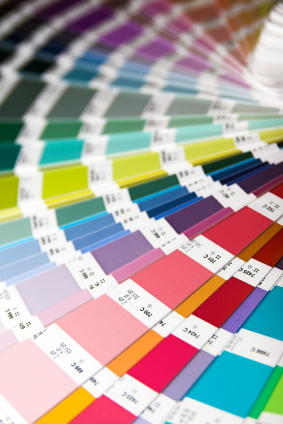 We can print from your print-ready document, or we can custom design your print piece to meet your needs.